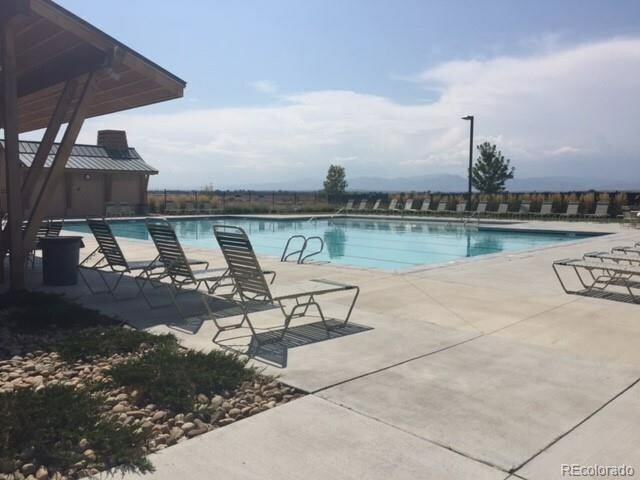 Close proximity to community clubhouse and pool and the new Grand View Elementary school opening this fall. 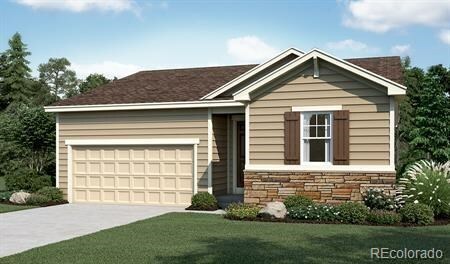 This ranch-style floor plan offers an open layout that’s perfect for entertaining. Gather with friends and family in the expansive great room, dining room and kitchen The master bedroom has a large walk-in closet and a private bath. This home also includes a flex room, perfect for use as a formal dining room or study. 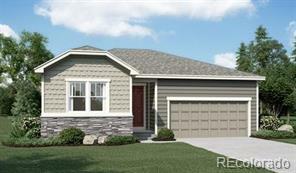 This home is under construction and will be available this Fall! 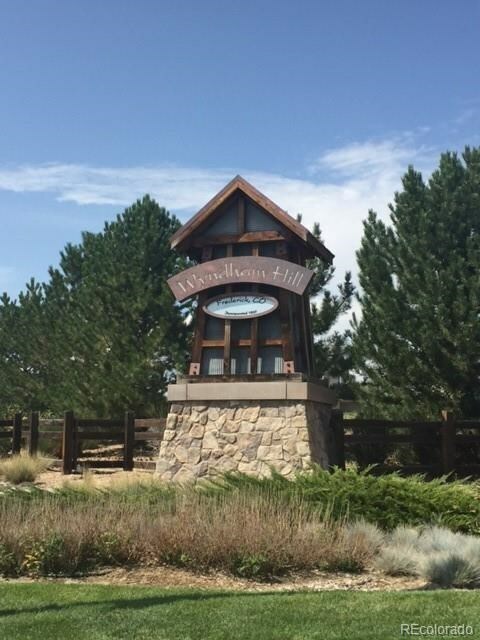 Wyndham Hill’s master-planned community extends the historic charm of Old Town Frederick with trails, open spaces, and tree lined streets. 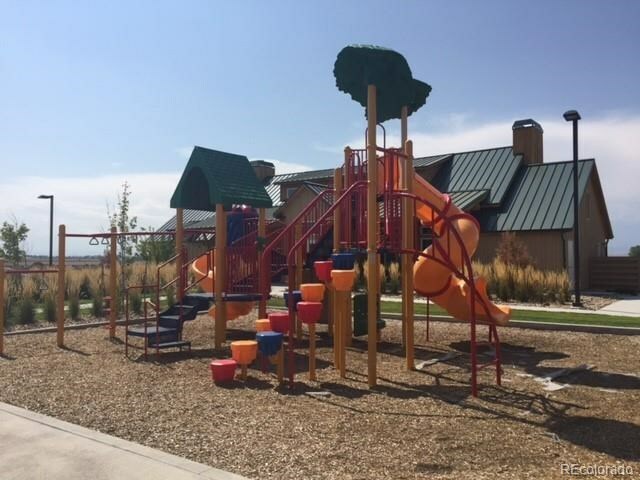 Your amenities will include a community pool and club house as well as additional parks and generous planned open space.